← Fannie Mae Brings Down the Gautlet on borrowers who strategically default on their loans! For many first time home buyers coming up with the money for down payment is often the largest hurdle they will face. Luckily, there is help available in the form of down payment assistance. Many states including Georgia have set up agencies to provide special programs to help potential 1st time buyers overcome the obstacles in buying their first home. Many states offer outright cash grants for the down payment, while others will provide a low or zero interest loan to cover the down payment. Listed below are a few Georgia programs that provide down payment assistance. 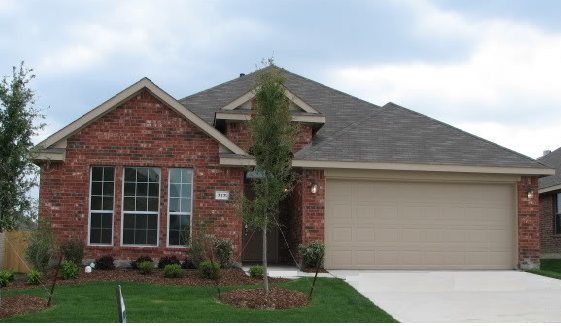 • No payment due until home is sold, refinanced or no longer used as the borrower’s principal residence. 3) Contribute a minimum of $1,000 of borrower funds to the purchase transaction. In addition to the down payment programs above, eligible participants in the Rental Assistance program may use the value of their voucher for a portion of a monthly home mortgage payment. Apart of The Housing and Economic Recovery Act of 2008, the program is designed to assist local governments to purchase abandoned and foreclosed properties in attempt to help slow the decline of neighborhoods where housing values and conditions are deteriorating due to the presence of foreclosed homes. To address the foreclosure problem, the NSP will purchase vacant foreclosed homes in targeted areas, make necessary repairs on the homes and sell the houses to eligible homebuyers. Eligibility for NSP varies based on a multitude of family situations, including families as small as one person with an annual income of at least $25,100, to larger families with annual salaries of over $110,000. Any persons, regardless of employer (government employees eligible) who meet the criteria in the application, are eligible to apply for assistance through the NSP. Besides the state programs, there are federal funds and grants available to first time home buyers in Georgia through the Homes and Communities program of the United States Department of Housing and Urban Development. Every potential first time home buyer should investigate what they have to offer. First time home buyers should plan to spend the required time investigating to determine how many individual grants they may qualify for. This entry was posted in Home Buyer Assistance Programs and tagged first-time homebuyers. Bookmark the permalink.